Look who made @WHOmagazine 's Australia's Most Intriguing People 2015! 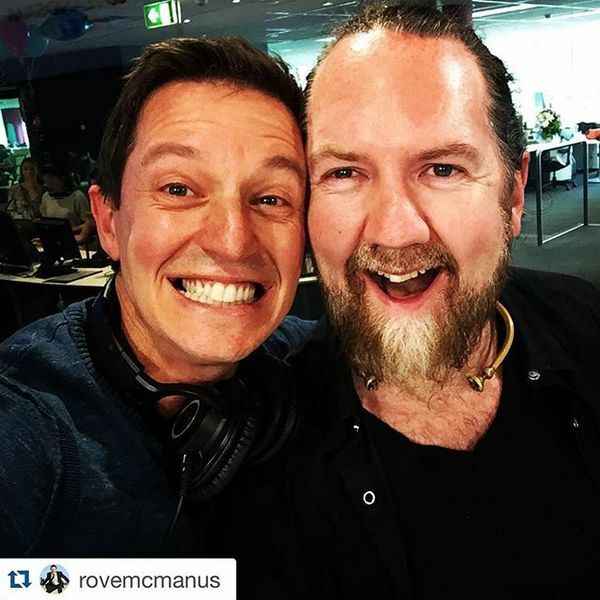 Is a Rove Live reunion happening right now? @BickmoreCarrie @pjhelliar @hamishblake were just all on! Can we get the gang back together? 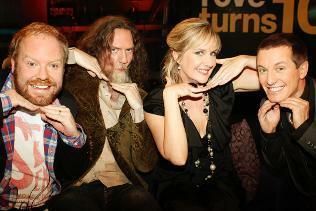 Call to arms for the #RoveReunion on @2DayFM : @Ryan_Shelton @corinne_grant @davecallantwit @pjhelliar @BickmoreCarrie . It's happening! That @RoveAndSam Rove reunion w @hamishblake @Ryan_Shelton @BickmoreCarrie @davecallantwit & @corinne_grant was perfect. Brief & convenient! Next up is @GuySebastian who has just brought in his brand new track "Black & Blue"! Yes indeed! 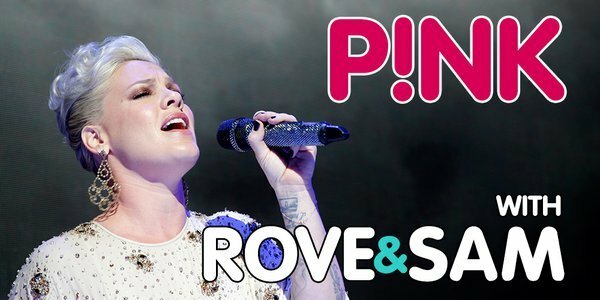 On tomorrow's show we will be talking to both @JessieJ & @Pink . Thanks to @pjhelliar for sitting in on @RoveAndSam today. 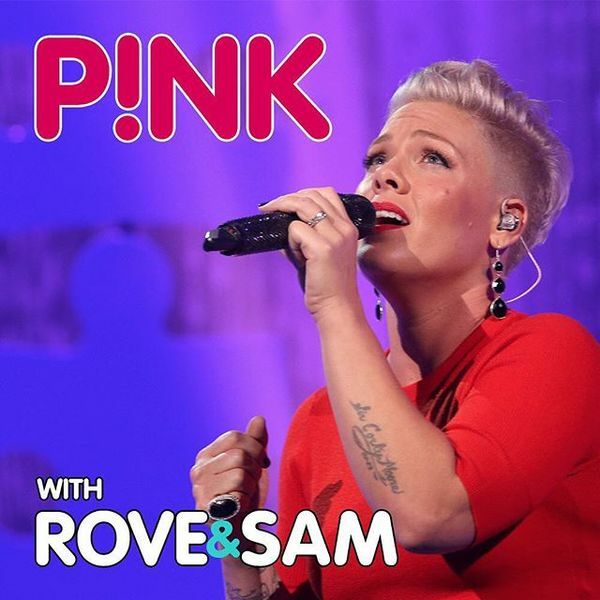 Tomorrow, @Sam_Frost is back - with guests @Pink and @JessieJ ! 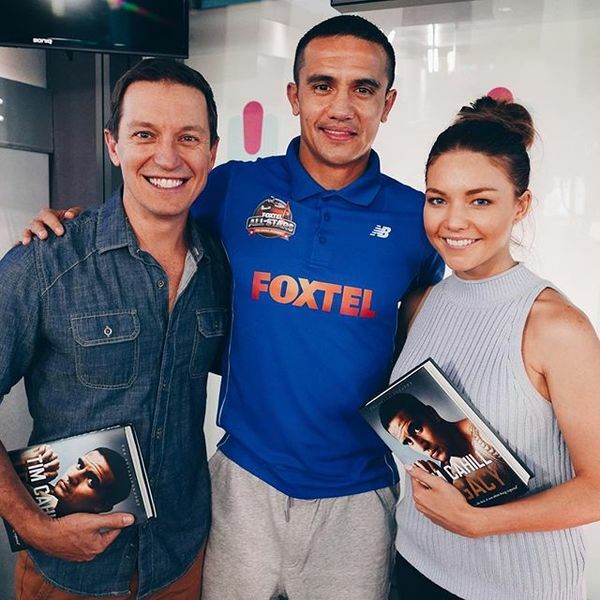 The @roveandsam Podcast is up! Click click!! 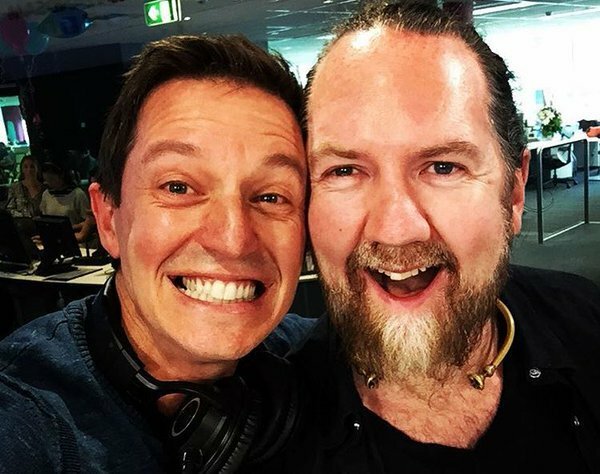 Ever wanted to ask @rove & @sam_frost a thing? Tomorrow they're doing a live Q&A on @facebook ! Bring your questions! So @Sam_Frost + @SashaMielczarek + @WHOmagazine = ???????? Since we had a mini Rove Live reunion we thought it only right to produce a mini-Things That Sound Better When Said By Dave segment. Thanks @davecallanig! A brand new "Words That Sound Better When Said By @davecallantwit "? Yes please!